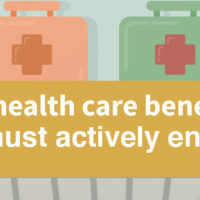 During Open Enrollment for 2019 benefits, Vanderbilt offers two distinct types of tax-advantaged plans to help pay for health care costs on a pre-tax basis: the new Health Savings Account (HSA) for employees electing the Choice CDHP and the health care Flexible Spending Account (HC-FSA) for employees electing the Select PPO or waiving coverage. 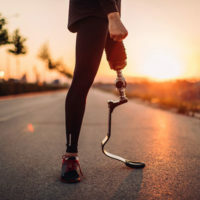 Both feature tax benefits, but differ in terms of who is eligible, whether funds are portable or roll over, contribution limits, and the qualified health care expenses for which funds can be used. As the names imply, one is a savings account – optimally intended to be a savings plan for both current and future health needs, and the other is a spending account – optimally intended to be fully spent each year. Learn more about Open Enrollment and sign up for 2019 benefits starting Oct. 17 at vu.edu/oe. Is the account portable? Yes. HSA balance is retained by the employee, even in the event they leave Vanderbilt. No. 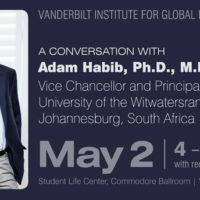 If employees leave Vanderbilt, they have until April 15 of the following year to submit any claims incurred before the end of employment, but they cannot incur new claims or contribute new funds after ending employment. Do funds roll over from year to year? Yes. Unused funds are carried over, even into retirement. No. Unspent balance is forfeited if claims are not incurred by March 15 of the following year and submitted by April 15. Do I need funds in the account in order to pay for qualified medical expenses? Yes. Funds must be in account before paying for qualified medical expenses. If employees don’t have sufficient account funds to pay for an incurred, qualified medical expense, they can submit the expense for payment once sufficient funds are contributed. No. Employees are entitled to withdraw the full annual balance on day one of the plan year, even though they have not yet contributed all funds. Will Vanderbilt be putting any funds into my account for 2019? Yes. 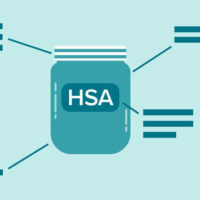 The IRS allows both employees and employers to contribute to the HSA. 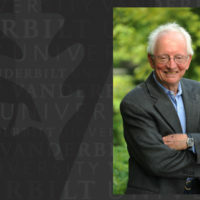 For 2019, Vanderbilt will contribute $750 for fully benefits-eligible employees with employee-only coverage ($375 in January and $375 in July) and $1,500 for those with family coverage ($750 in January and $750 in July). Partially benefits-eligible employees may participate, but there is no Vanderbilt contribution. No. The FSA account is funded by the employee. Can I withdraw funds for a non-medical expense? Yes. However, if employees withdraw funds to pay for any expense other than a qualified medical expense, before the age of 65, they will pay a 20% penalty, and they must pay income taxes. Withdrawing funds for a non-qualified medical expense on or after the age of 65 results in income taxes only. No. FSA funds may only be used for qualified medical expenses. Can I invest my funds in the account? Yes, and any investment earnings are untaxed when earned. 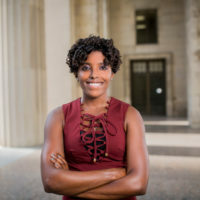 Contact Fidelity, Vanderbilt’s HSA administrator, to learn more about investment options (after Oct. 17, 2018) No. This is a spending account and there are no earnings investment opportunities.